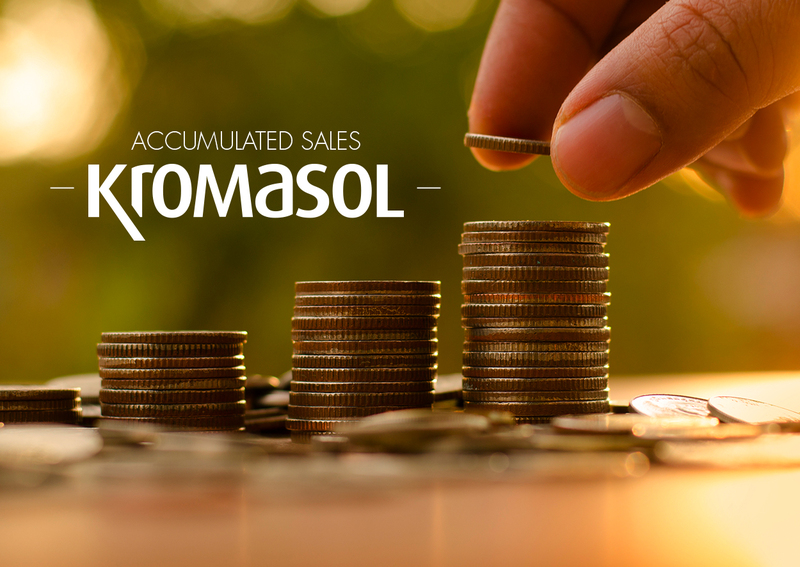 Kromasol is a Mexican food supplement company that over the course of 8 years, has changed the network marketing industry with innovations and improvements to the bonus plans, incentives and benefits already existent in other companies. With more than 30 years of experience, our founders have made family union, work recognition and the personal and professional development of each of its Distributors the very backbone of Kromasol. 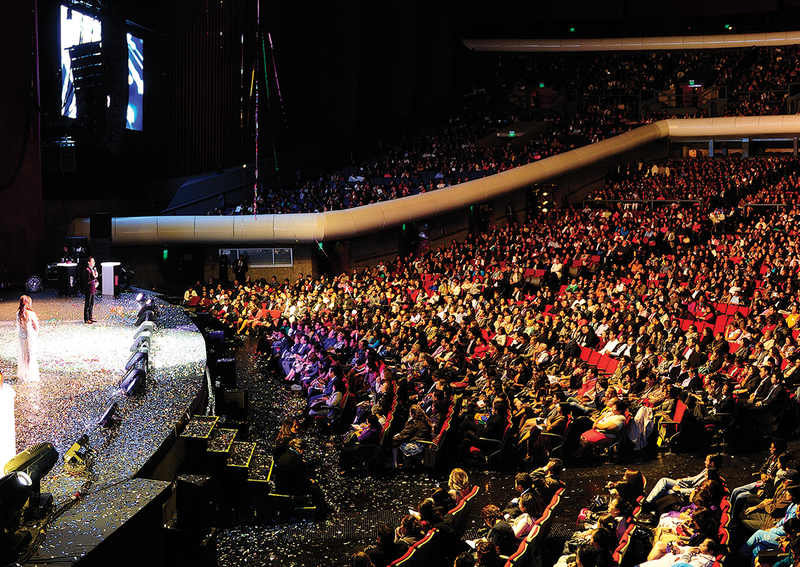 The experience lived by each Distributor has been the basis to create abundance and stability in thousands of families in Latin America. All this is solely based on values ​​such as honesty, hard work and commitment. 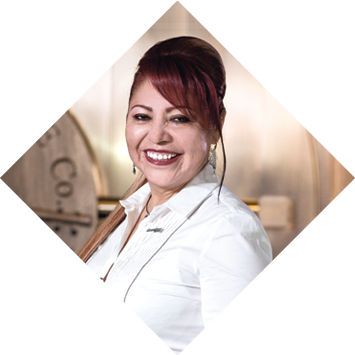 Her experience of over 30 years has been fundamental to the exponential growth of Kromasol. Her foundational human qualities have stongly influenced the development of thousands of distributors in 18 countries. 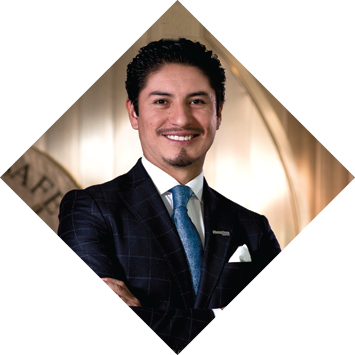 His vision and leadership has placed Kromasol as one of the fastest growing companies in the Multilevel industry. 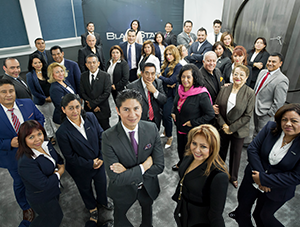 After bieng at the head of the company for 8 years, he achieved expansion within Mexico in addition to reaching Central America, South America and the United States. and build a very successful career. We won't stop until we are THE BEST!